Results from the Forest of Needwood 5 Mile Race have been posted. For those of you wondering how to register for our next grand prix race, the Forest of Needwood 5M (Mar 12), the event here on the website was just updated to add their registration form. 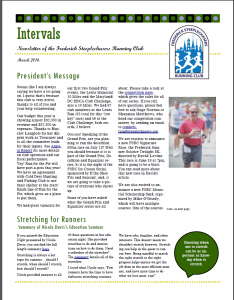 See http://steeplechasers.org/events/forest-of-needwood-5-miler-2/ for the event, or http://steeplechasers.org/wp-content/uploads/2015/01/Forest-of-Needwood-2016.pdf to get the form directly. 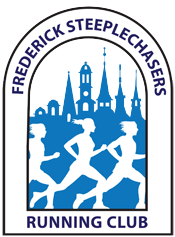 Announcing the newest FSRC Signature Race: Frederick Summer Solstice Twilight 8k, June 18th at 7pm.